Healing from your grief is not easy. It’s a long, sometimes painful process. We want to help you on your journey toward recovery. 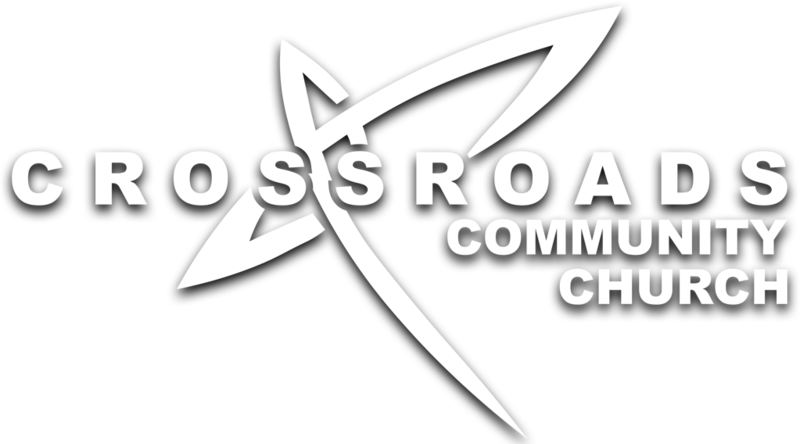 Join us as we journey through this valley together, here at Crossroads.